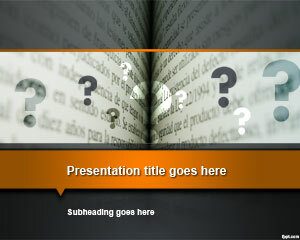 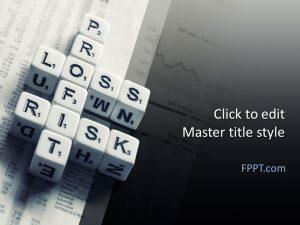 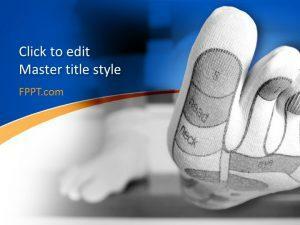 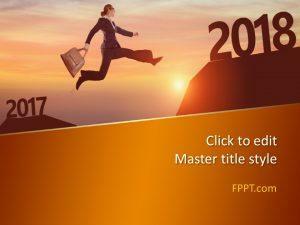 Say no to cheesy motivational slides with FPPT’s free inspirational PowerPoint templates. 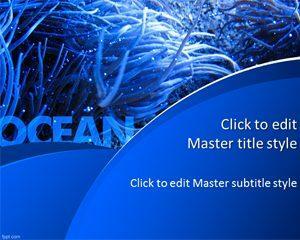 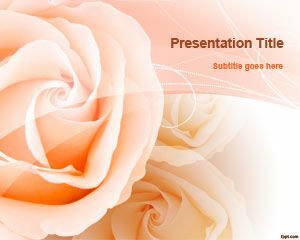 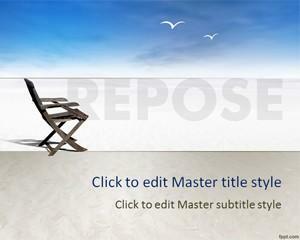 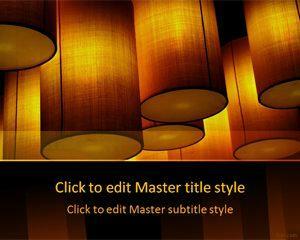 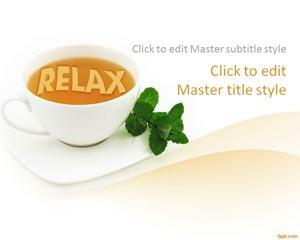 Soothing backgrounds with a cool look are available for presentations about notable Quotes and Happiness. 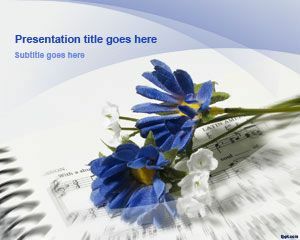 Download free inspirational PowerPoint templates with a jazzy theme, such as musical lyrics to leave a positive impression. 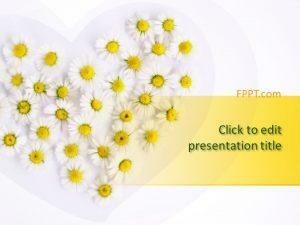 Alternatively, you may be looking for inspiration in work or play so browse free inspirational PPT backgrounds available on FPPT.